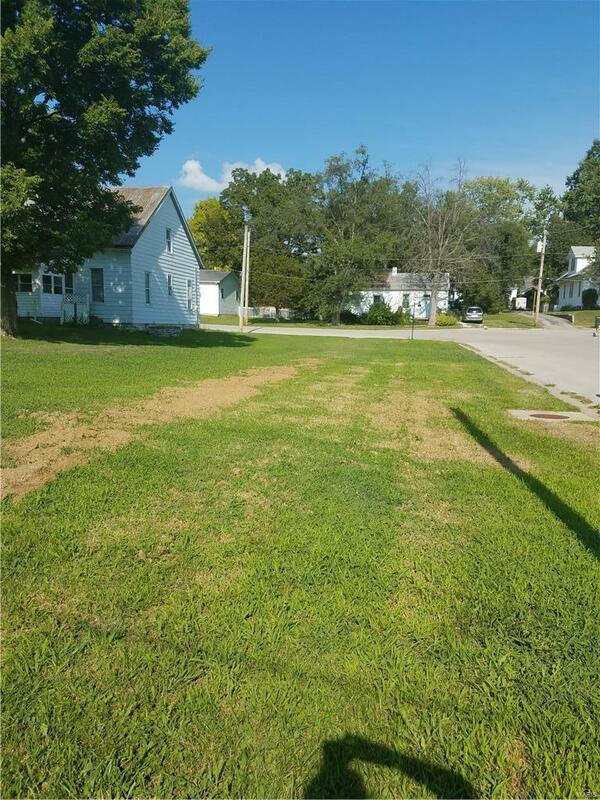 Nice corner lot in town with no subdivision restrictions. Level lot and with water already installed and possibly gas. Please see attachment of letter from the City of Waterloo.